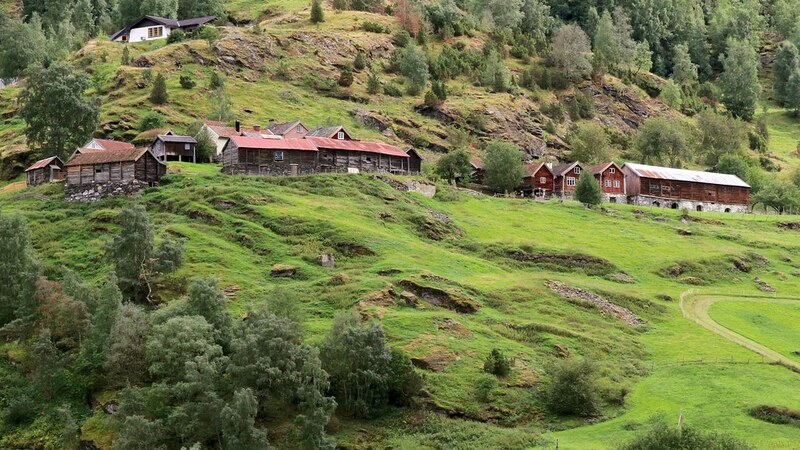 From my vacation in Norway back in August 2014: Some farms buildings located on very treacherous terrain spotted as I was making my way by ferry to Balestrand. 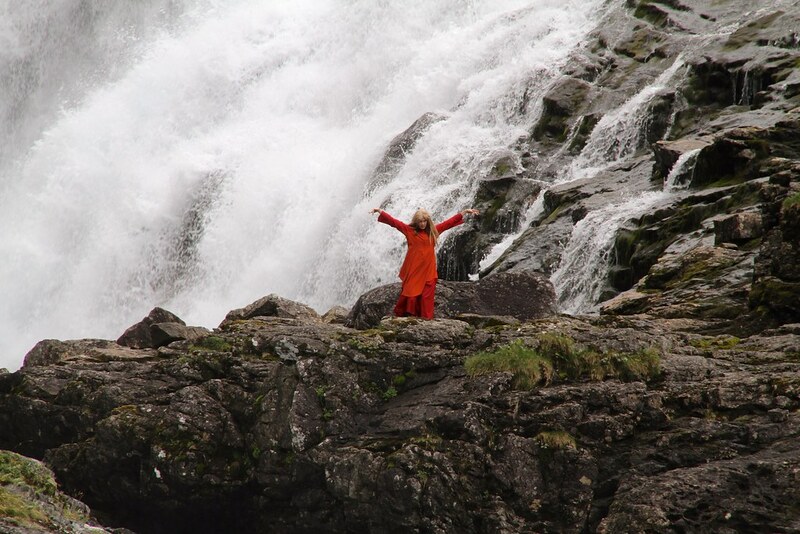 A folk dancer performs near a waterfall between Myrdal and Flåm, Norway. These mini-shows coincide with the passage of passenger trains in the vicinity. 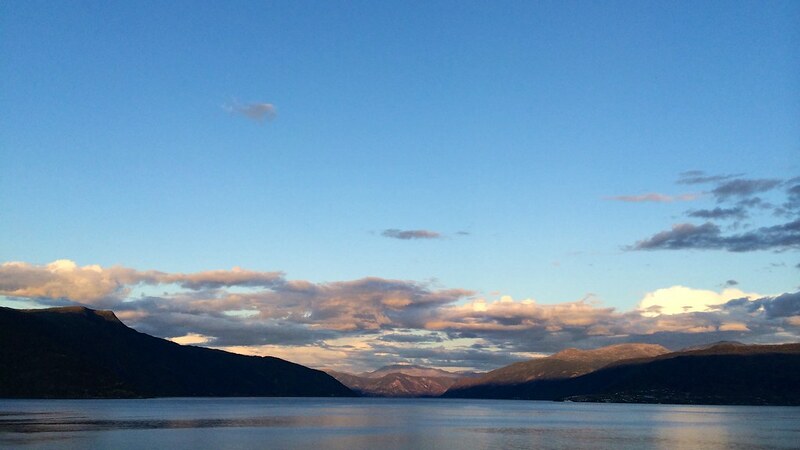 From my visit to Sognefjord in August 2014. 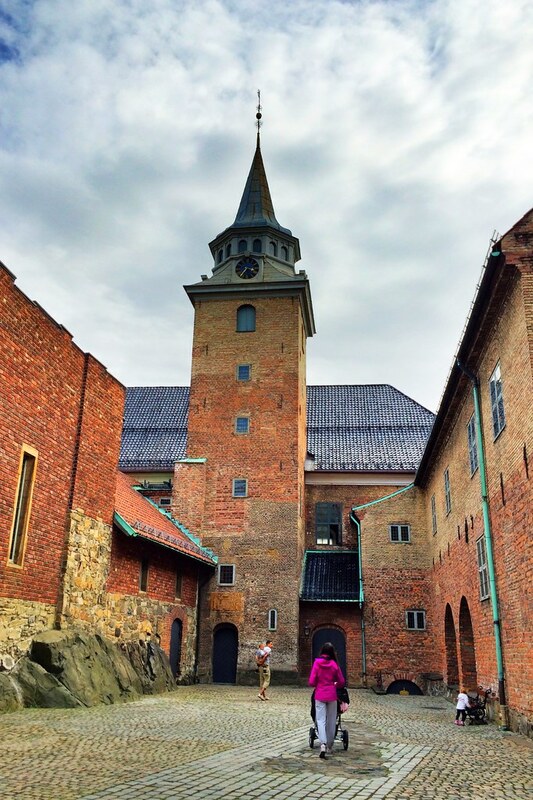 At the Akershus Fortress in Oslo, snapped in August 2014. 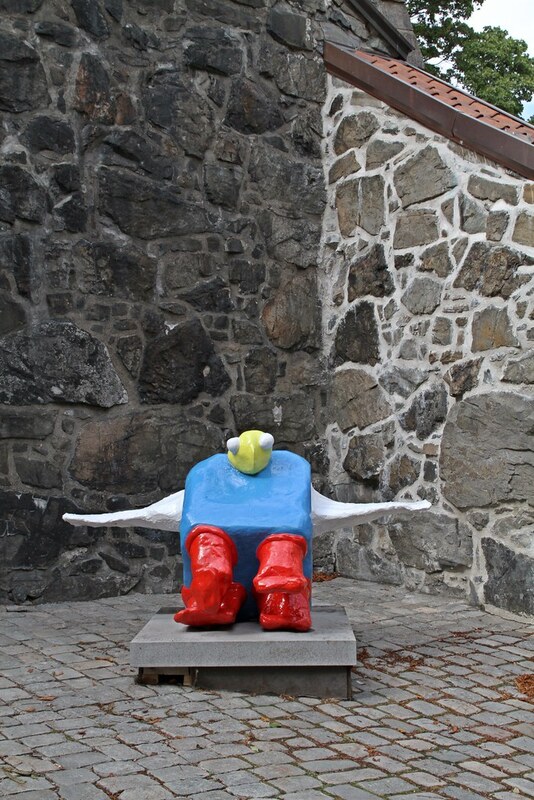 Some sort of bipedal creature is depicted in a piece of modern art in Oslo, Norway. Spotted back in August 2014. 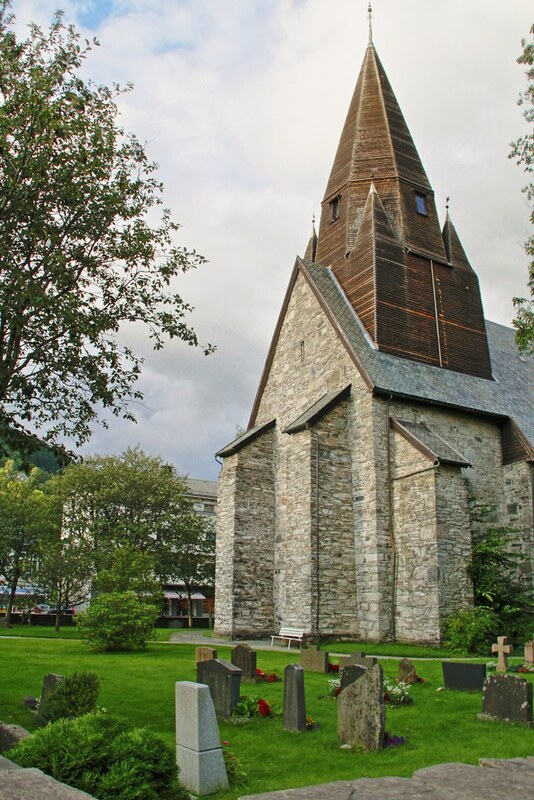 The tranquil confines of a church and cemetery in Voss, Norway. From my visit to Norway in August 2014. 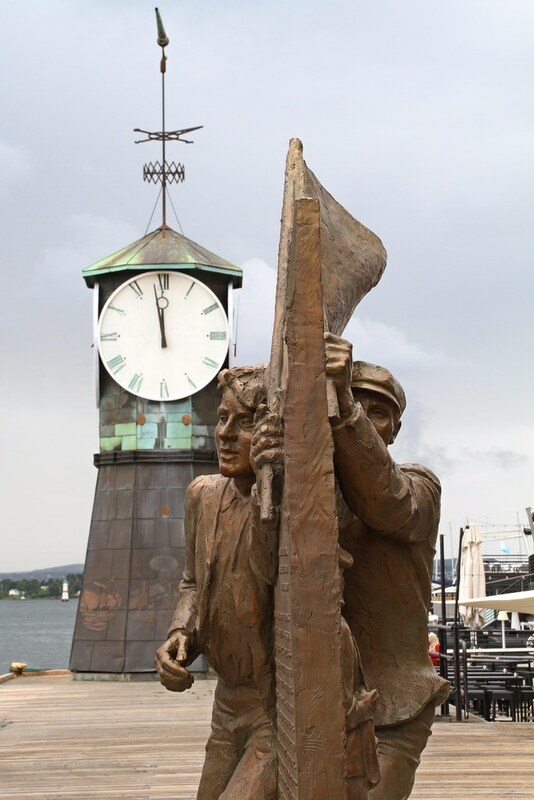 A Second World War memorial along the waterfront in Oslo, Norway. From my visit in August 2014. 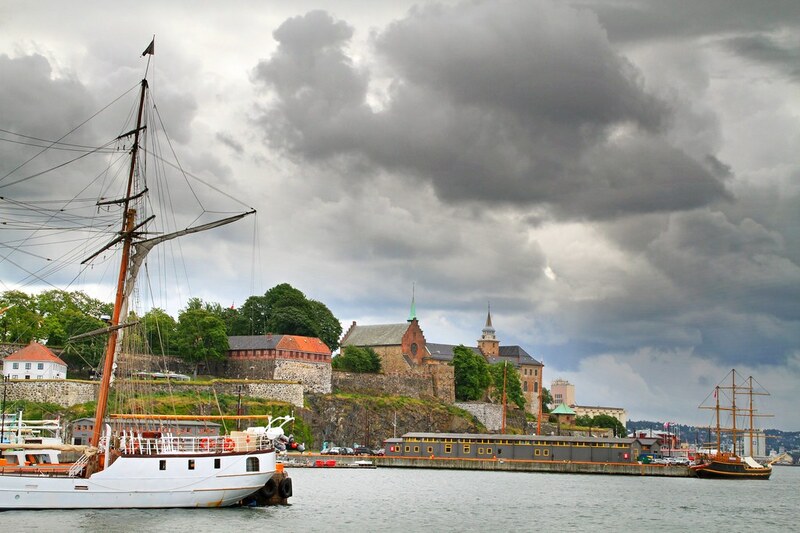 A view of the citadel in Oslo, Norway, from back in 2014. 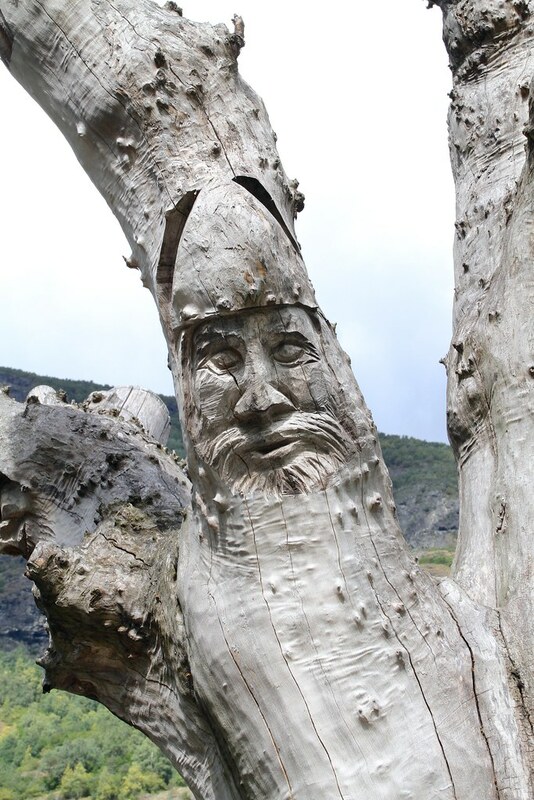 Found this tree branch flashing a smile back at me as I wandered around Balestrand, Norway, back in August 2014. On a hectic visit to northern Europe back in 2014, spending one night with a majestic view of the Sognefjord in Norway was the perfect way to recharge my batteries. About two years ago, I tackled the tension between finances and food after visiting Paris and Amsterdam. 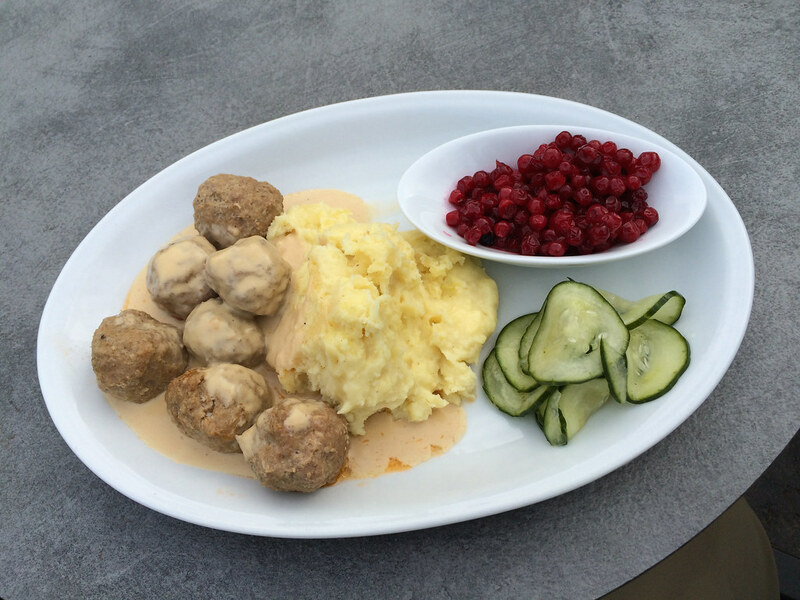 This instalment takes us to northern Europe.